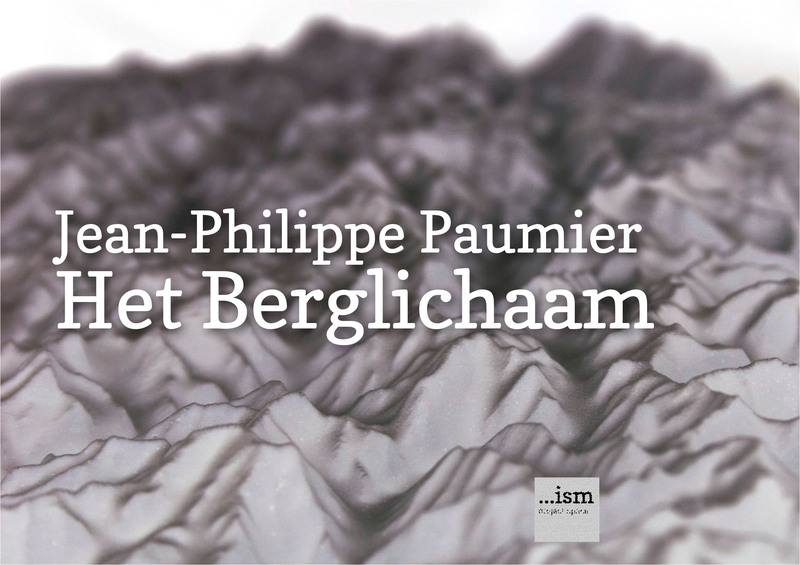 …ism project space shows four distinctive installations by Jean-Philippe Paumier (Tours, 1980). 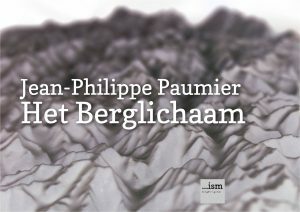 The sculptural, video and sound installations all have their own sensory experience and make use of a different room of the 17th century townhouse..
Jean-Philippe Paumier (Tours, 1980) is a visual artist working with drawing, sculpture and installation. He graduated at the Art School of Rouen and at the University Paris-Sorbonne. In his work which is influenced by both Surrealism and Minimalism, Paumier concentrates on objects, shapes and textures.